“It’s stuck in time,” says Suzanne Kittel, who moved to Gonzales from Austin in 1997 to fix up an old house and found the slow pace to her liking. That her prominent antiques store is called Discovery, not Nostalgia, underlines an exploratory Gonzales mindset. Gonzales is Paris in the ’20s for Texas history buffs. But with its beautiful old buildings and neighborhoods of Victorian houses, Gonzales is also charming to those who didn’t drive two hours for a history lesson—it can also be a place to make some history of your own. 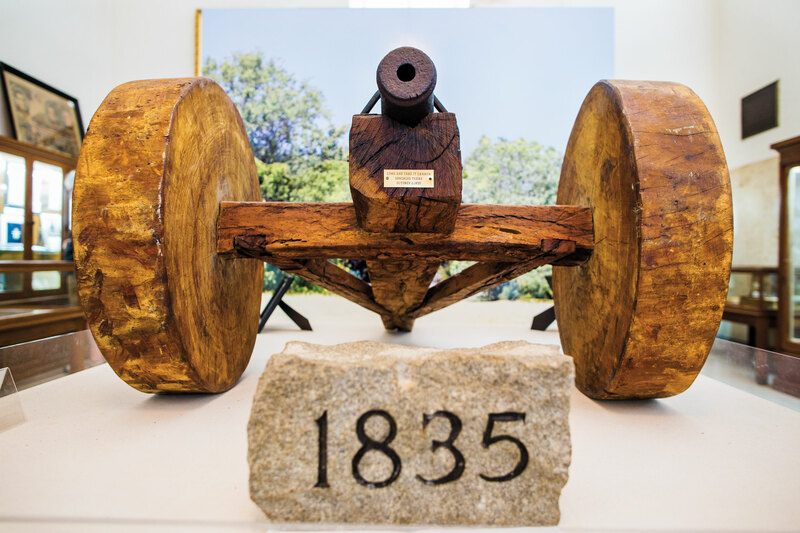 The cannon that fired the first shots of the Texas Revolution in 1835 is on display at the Gonzales Memorial Museum. If Gonzales native and supermodel Jerry Hall brings hubby Rupert Murdoch to visit her hometown, there are two wonderful downtown hotels to choose from: the 1926 Alcalde Hotel (where Bonnie and Clyde once hid out from authorities and Elvis Presley from teenyboppers) and the 14-room Dilworth Inn, which opened in 2015 in a former bank overlooking one of Gonzales’ two town squares. With a desk in every room, the Dilworth feels like a writer’s hotel, especially in its three windowless interior rooms. 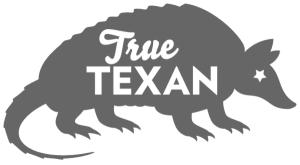 Although it’s home to one of Tyson Foods’ Texas headquarters, which employs about 100 at its chicken feed mill and hatchery, Gonzales doesn’t have a signature fried-chicken joint. But you will find delicious, cheap Tex-Mex at Matamoros Taco Hut, where every good dish starts with giant homemade tortillas. That the past is the present in this county seat is evident at the 1947-built Lynn Theater, which reopened in 2012. The theater shows first-run films using the same digital projectors as big-city multiplexes. But after watching the latest blockbuster here, you step out into a town square dedicated more than 100 years ago, not a mall parking lot. Former inmates carved into cell block walls at the old county jailhouse. The best way to begin a day in G-Town (no one calls it that, lesson No. 1), is to go straight to jail. Seriously. The Visitors Center is at the old county jailhouse, built in 1885-87 by noted architect Eugene T. Heiner. There, you can pick up two guides: One details three walking tours, with information on each building, while the other is a driving tour that takes in residential wonders. Even if you’re guided by apps and don’t need no stinking brochures, the hauntingly restored, 18-cell Gonzales County Jail Museum is a must. Every aspect of vintage imprisonment is on display, from early fingerprinting and facial ID stations to some of the confiscated “shanks” and other weapons of yesteryear. 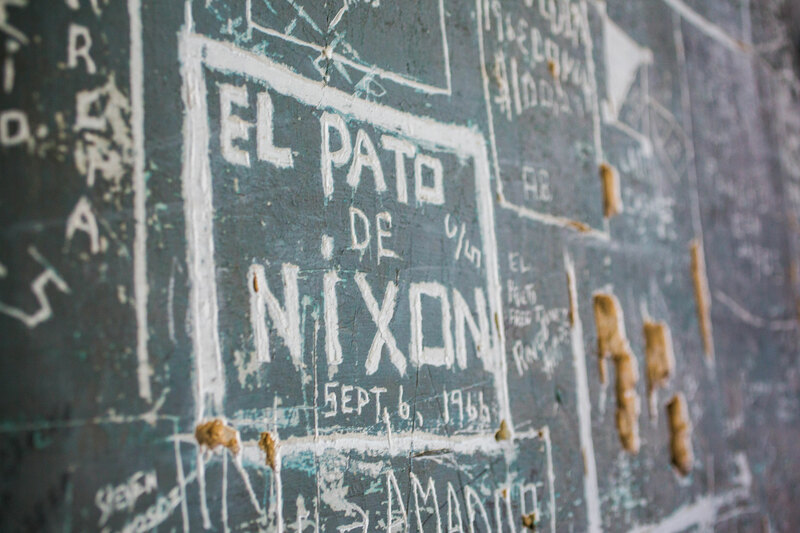 Farmer-turned-folk-hero Gregorio Cortez is the jail’s most famous former resident (1901), but it’s the unknown inmates who carved their names into every inch of the cellblock walls that are especially intriguing. Mind yourself, or they’ll lock you in the dungeon! Just kidding; that’s part of the fun. At the Cow Palace diner, you can have a good cheeseburger while listening to the mooing of next month’s menu. On Saturdays, the adjoining Gonzales Livestock Market auctions off cows and other farm animals. It’s a scene right out of an old cowboy movie, which adds to the diner’s old-timey feel. The best burgers in town are at Guerra’s Grill, whose walls are covered with framed family portraits, but the Palace is a pure Texas hoot. 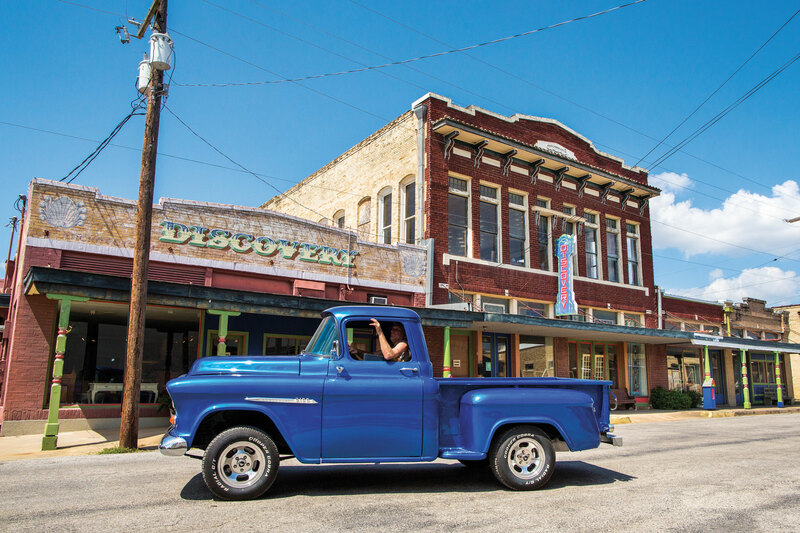 As the “most historic community” in Texas, Gonzales is a natural for antiques stores, which range from the well-curated “architectural antiques” of Discovery, to the delightful, dusty clutter of Emporium, where you have to dig for your treasures. 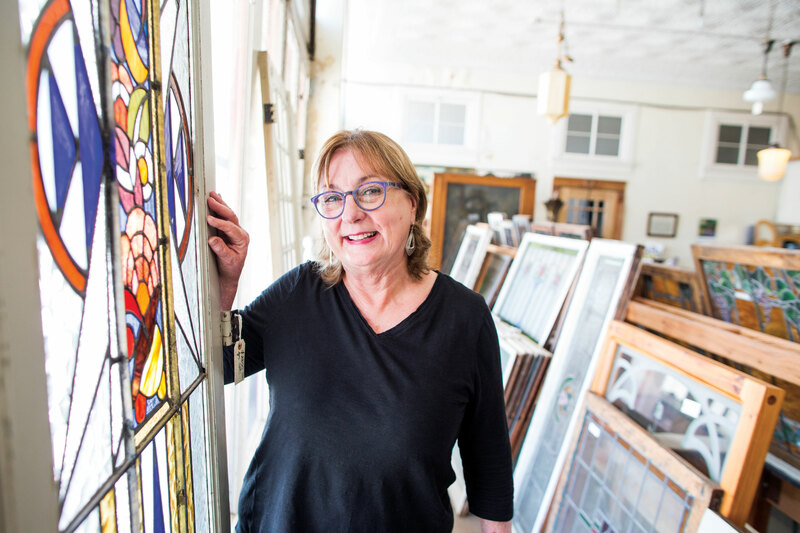 Occupying four adjacent buildings, Discovery salvages longleaf pine lumber, stained-glass windows, ornate doorknobs and hinges, and especially doors from the late 1800s. It’s like a museum where you can buy what’s on display. Angels & Outlaws, a “highway gypsy chic” boutique, sells a more approachable collection of ponchos, Native American-inspired jewelry, and the like. Discovery’s Suzanne Kittel fills her shop with gems. The Running M Bar & Grill gives downtown a date-night component you won’t find in many towns this size. 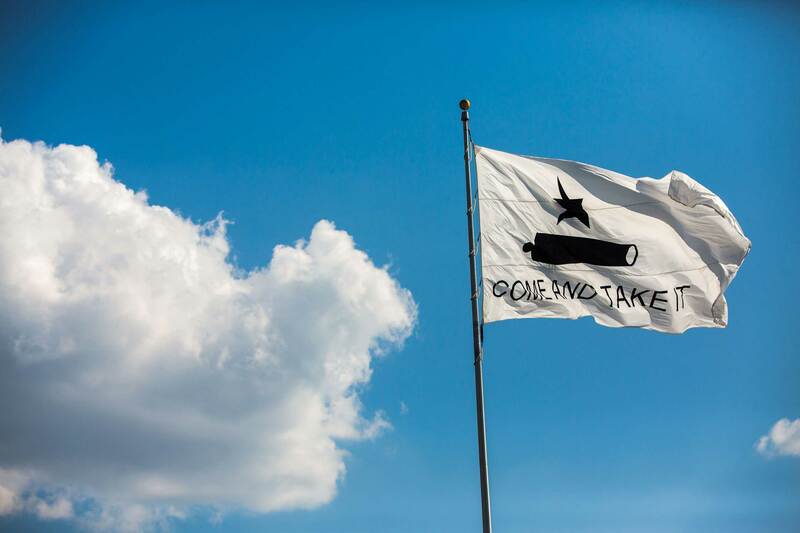 Featuring overachieving pub grub and live music out back, it’s rivaled only by the more raucous Come and Take It Bar & Grill as Gonzo’s hottest Saturday nightspot. 488 acres on the shores of Lake Wood and the Guadalupe River—offers 16 multiuse sites with full hookups, 16 tent sites, and 5 acres for primitive camping. 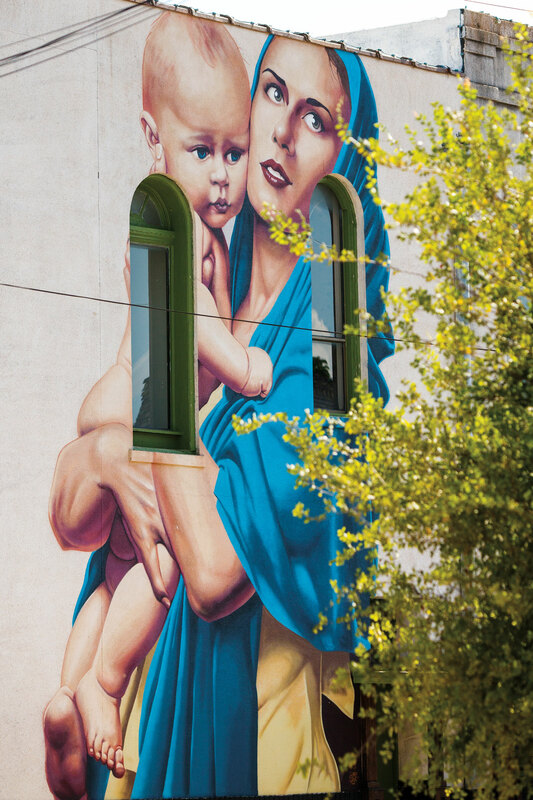 A mural in downtown Gonzales.